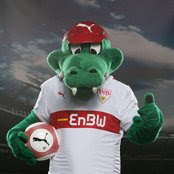 Here are some mascots for German clubs. 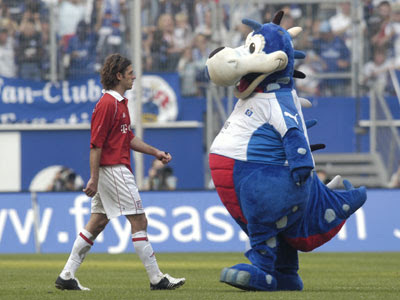 Really I just wanted a reason to post Kasey Keller throwing a giant felt horse on his shoulder. 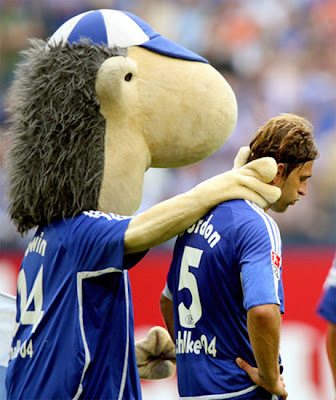 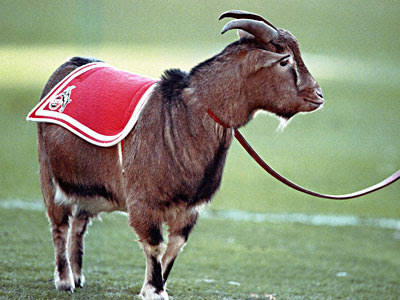 What exactly is Erwin the Schalke mascot?